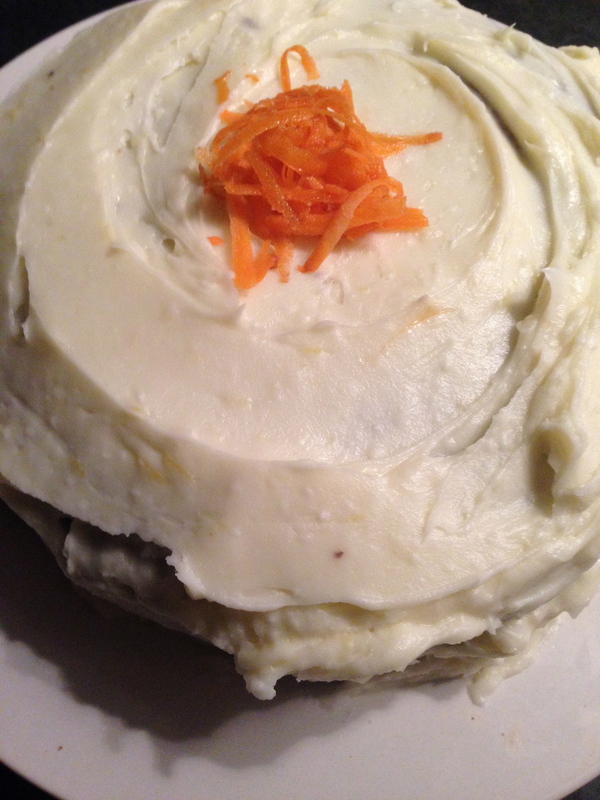 I wasn’t subtle with my pleasure in successfully making my favourite cake of all time…my own carrot cake. I don’t usually toot my own horn, and I’m not a confident gluten free baker (yet). I used to make this cake a lot before I went Gluten Free and my boyfriend loves it, especially my topping. So when I made it gluten free and it worked, I was over joyed. I tried to make it once before and it was a disaster right from the off….I grilled it for about 15 minutes, before I realised it wasn’t on the right oven setting. So so so so so bad. So I thought I would share it with all of you. as a special treat, to say thank you all for reading my blog. 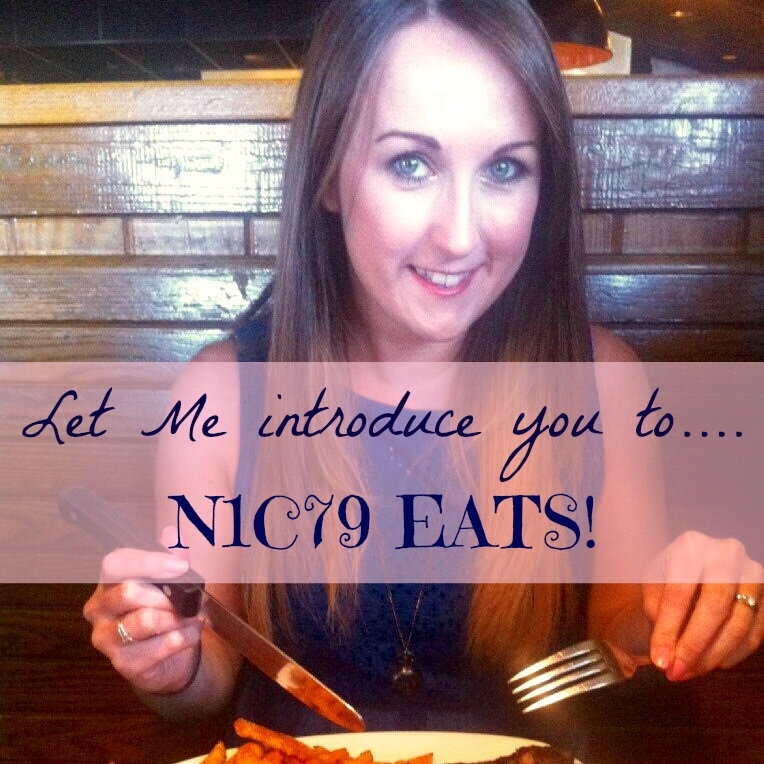 My blogs first birthday slipped quietly by…so I thought I’d celebrate with you. Feel free to use this recipe, change it and adapt it but don’t forget to tell me all about it. 2. Whisk the first seven ingredients together until its really thick and foamy. You are best off using a hand mixer because you need lots of air bubbles. 3. Fold in the flour, carrot and fruit, being careful not to knock out all the bubbles. 4. Pop in a greased cake tin and bake for 60 minutes, the allow to cool. 5. Turn out and serve, or add my delicious carrot cake topping. Warning! This is very yummy. Cream all the ingredients together in a bowl, adding the icing sugar slowly a little bit at a time. If there is any left you can put in on the cake. If not…there is nothing spoiling to make some more.